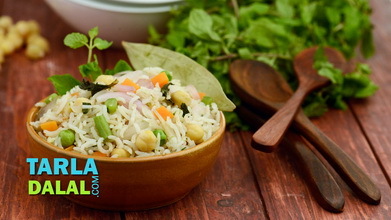 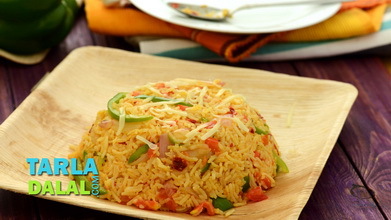 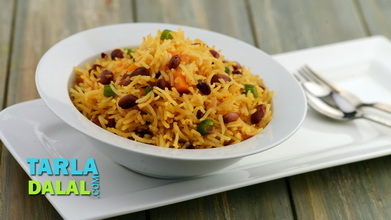 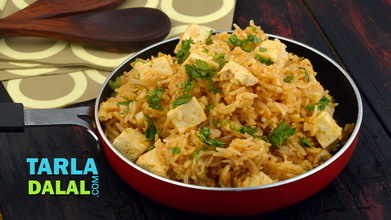 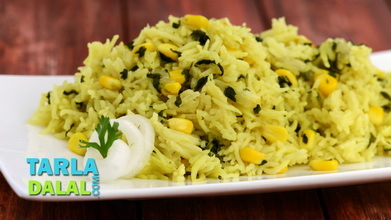 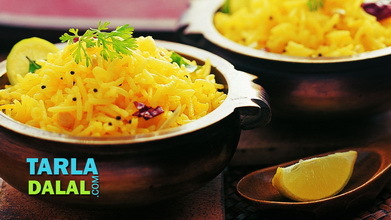 Another popular traditional rice preparation from karnataka! 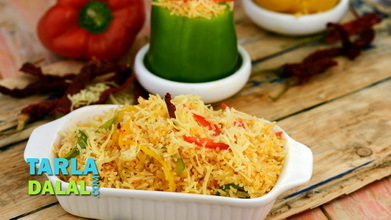 this is one version of the recipe made using powdered spices. 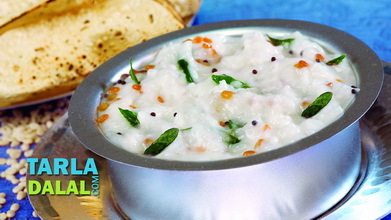 Alternatively, it can also be made by processing the ingredients into a gravy called gojju and then mixing it with cooked rice.